Pure healing? Yes. 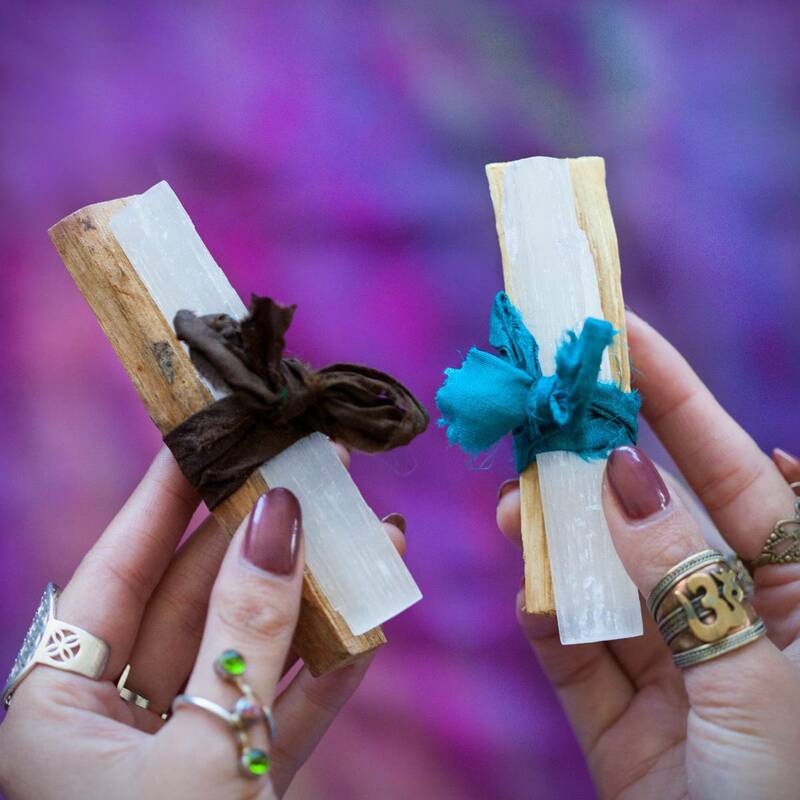 This Selenite and Palo Santo Duo seems so simple, but is actually a powerhouse when it comes to clearing your sacred space. 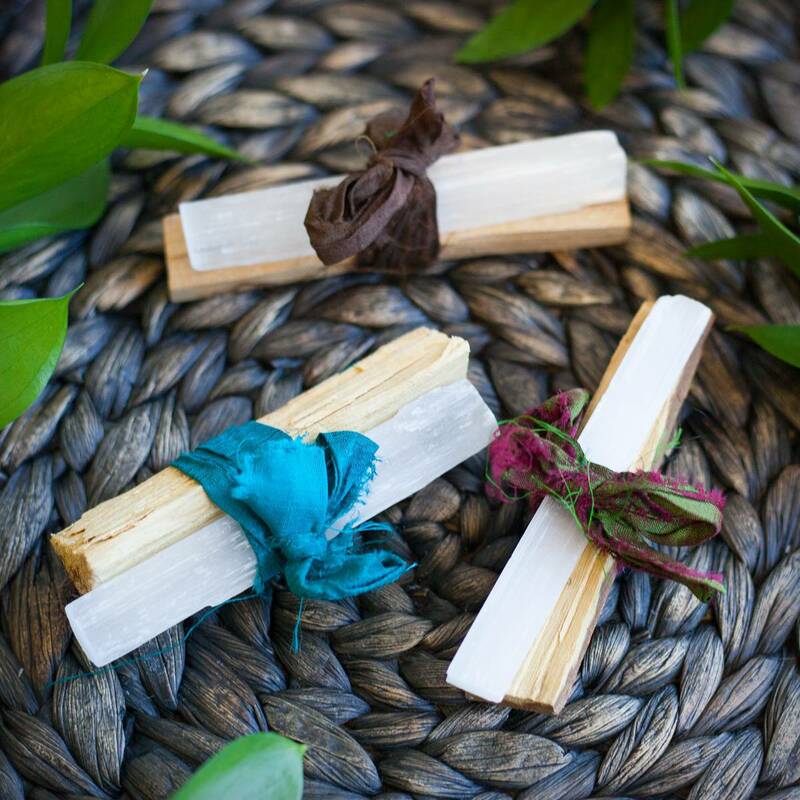 Complete with a gorgeous piece of selenite and a palo santo stick, this offering will help you purify and cleanse your aura and sacred space, so that your vibration and the energy of your space may remain clean, high, and light. Selenite is known as The Happiness Stone. It raises the vibration in any space and attunes you to the Greater Good of all beings, the consciousness of your Higher Self. Selenite is gentle, peaceful, yet strong, and potent. Negative energy cannot persist in its vibrational presence. Selenite is a go-to stone for many healers and energy workers. 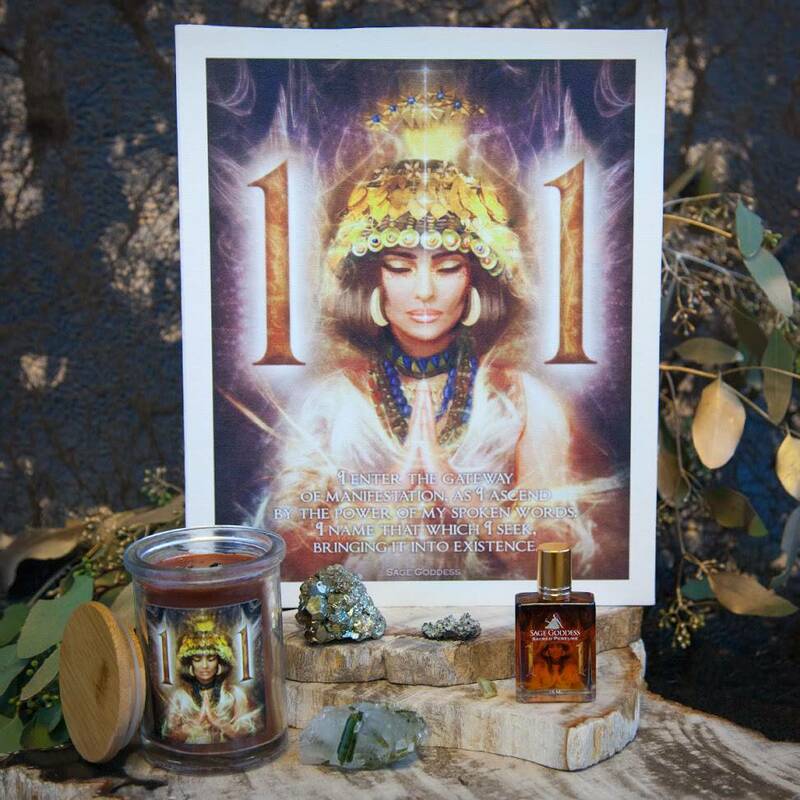 It’s a favorite among Reiki practitioners because it purifies energies and brings light to darkness. It’s also a stone of attunement. Selenite is fragile – be careful not to get it wet – but also quite strong, which makes it similar to us spiritual beings, tender and yet strong in our own ways. Palo Santo is a sacred wood from Peru that has been used as indigenous medicine by shamans and energy workers of South America for centuries. 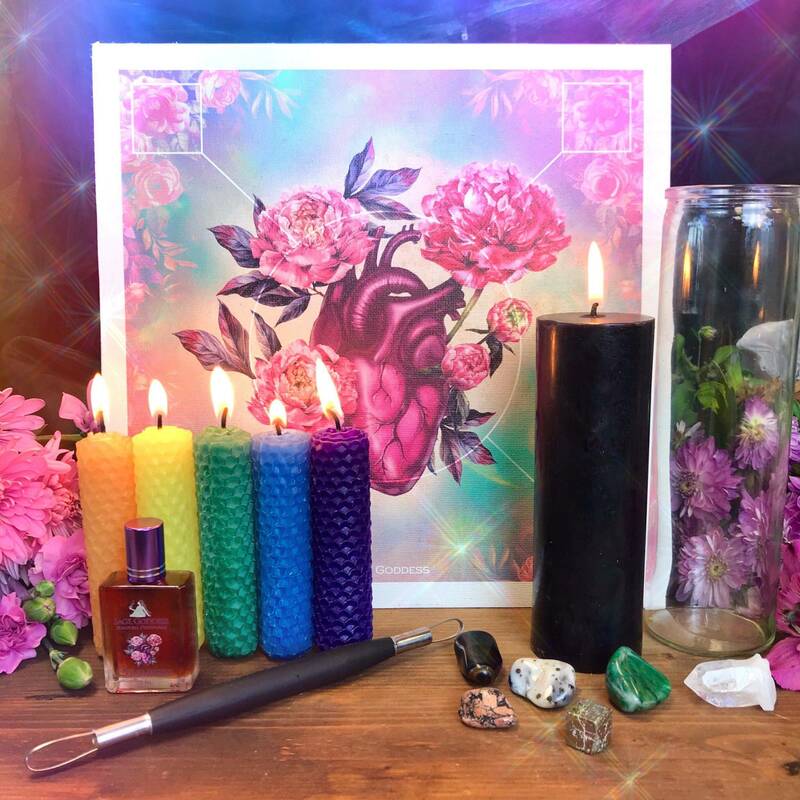 I use Palo Santo all the time, whenever illness starts to arise. Simply light one end of the wood and let it smolder, until it fills your space with its remedial smoke. This duo measures about 3.5″-4″ and is tied together lovingly with our beautiful healing recycled sari silk. May the energies of this beautiful pairing fill your practice with radiant white light. 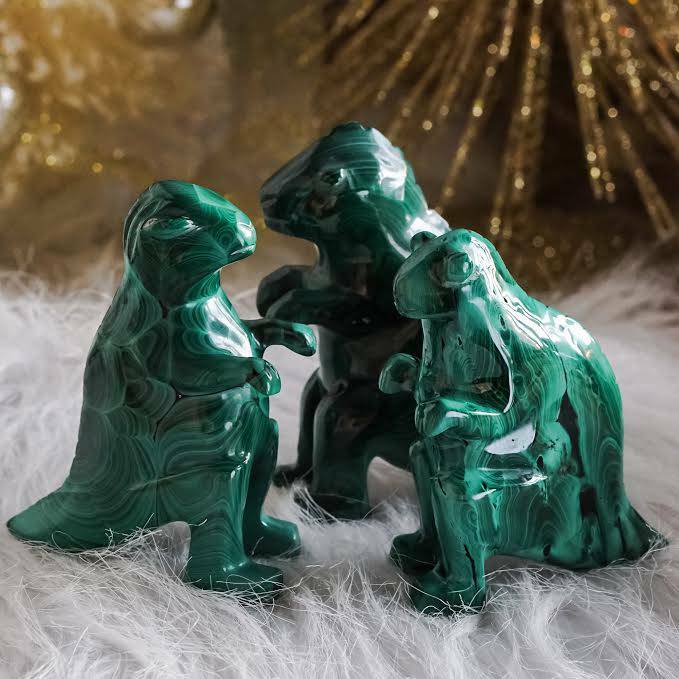 This listing is for one (1) selenite and palo santo duo. Yours will arrive lovingly parceled for your enjoyment and delight. I received this product for Christmas and would like to know how to use them together in my new home!! !